Ironically on Sunday National Security Advisor Bolton told Fox News “If North Korea releases the detained Americans before the North-US summit, it will be an opportunity to demonstrate their authenticity.” I wonder if he already knew when he made that service. Note to liberals: John Bolton has been National Security Advisor for about a month. Mike Pompeo has been running the State Dept. for a few days, and your warnings that the two will blow up the universe doesn’t seem to be happening….in fact the opposite is happening. 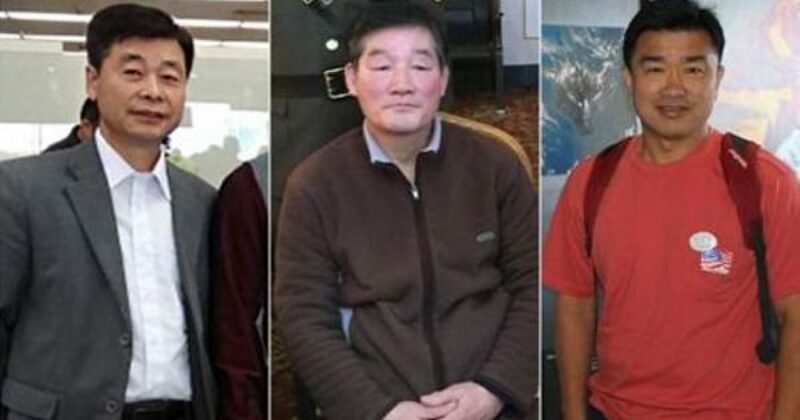 According to one of the country’s top activists, Choi Sung-ryong, the three Korean-American detainees will allegedly be allowed to head back to the U.S. after the long-anticipated summit. “We heard it through our sources in North Korea late last month. We believe that Mr Trump can take them back on the day of the US-North Korea summit or he can send an envoy to take them back to the US before the summit,” Choi told the Financial Times . If that is correct I would suggest that the POTUS send an envoy to pick them up ASAP! There is one thing President Trump is wrong about. He said we’d get tired of all this winning. Sorry, Mr. President, I’m still enjoying the winning.